"So, Mom? 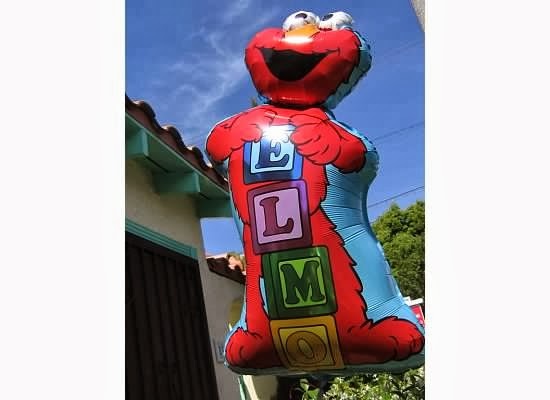 First I was into Elmo, right?" "Then Thomas the Tank Engine?" "And garbage trucks and then Star Wars." "I was into Star Wars for a long time. Then dinosaurs and Harry Potter and Ninjago and then back to Star Wars and Lego everything." "Right and then Angry Birds." "And now, it's Minecraft. Minecraft and rocks." "I think those rocks are going to last a long time, Mom." My little one is still in the Thomas phase...and it's so nice to hear of another little boy who loves/loved rubbish trucks (aka garbage trucks)! My comment was so good it posted twice (sorry). Yes. This is how it goes here too. And Clark loves all of those things, including rocks.